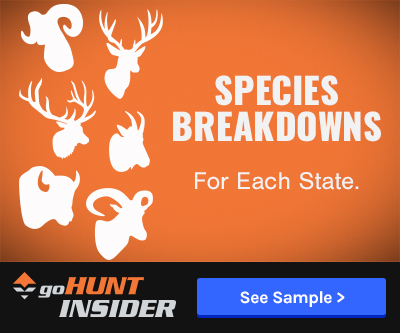 Due to excess inventory, unsold Idaho nonresident deer and elk tags will be available at reduced prices for the 2014 season -- and the discounts are good for both residents and nonresidents, explains the Idaho Fish and Game Commission. The sale will start Aug. 1, at which time the agency will share the exact number of second tags. The tags will be available on first-come, first-served basis at all Fish and Game license vendors. Unsold tags have been available for purchase since 2000, when residents or nonresidents could purchase leftover tags at the full nonresident price enabling hunters to hold two deer and/or two elk tags in one season. Fish and Game Wildlife Chief Jeff Gould reminds hunters that second tags have been factored into the big game season quotas. 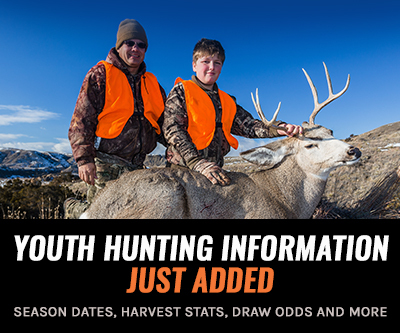 Second tags are used for general hunts, where there are no restrictions on the number of tags sold to Idaho residents in any given year. These leftover second tags cannot be used in controlled hunt areas and the use of a second tag must fall under currently established nonresident elk zone tag limits. 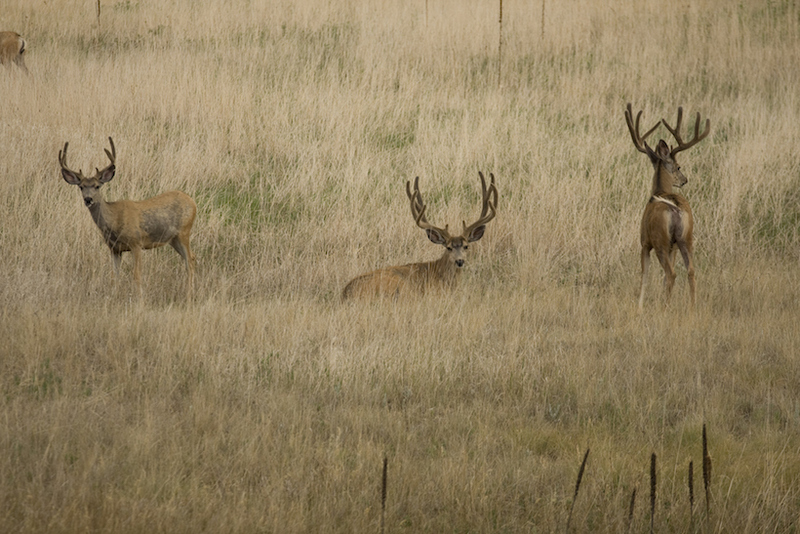 Hunters in Idaho purchase roughly 143,000 deer and 86,000 elk tags annually. In 2013, 964 leftover second deer tags and 430 second elk tags were purchased. After the 2013 season there were still 5,773 deer and 4,960 nonresident unsold elk tags which equaled a loss of $1,731,900 and $2,058,400 respectively to the state of Idaho. The money made from these second deer and elk tags helps the state fund wildlife-related projects. Visit here for more information on the second tag discounts.